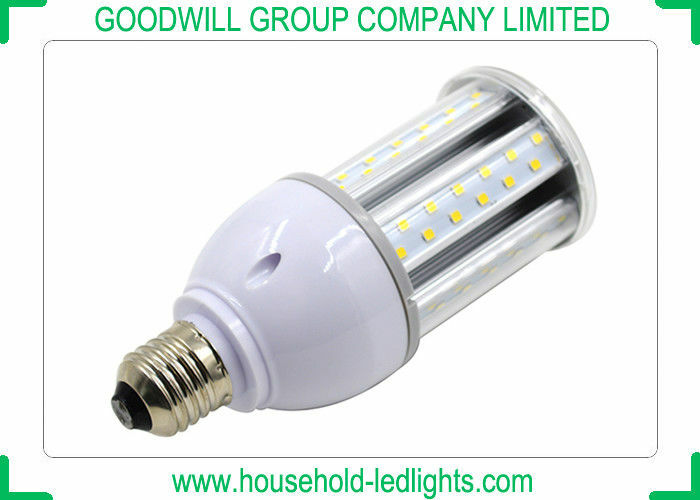 Can replace incandescent lamp, fluorescent lamp, HPS HID lamps. Aluminum materail housing and plastic base. Built-in power driver in high PF. SMD chip, even light, no dark area. Can use AC85-265V, also could be AC277v for special useage. 360 degree beam angle, suitable installed in the center of the application. Green energy, No UV radiation. Save 70% energy then fluorescent lamp. 90% electricity could be turned into visible light. or 60w to 80w fluorescent lamp. Screwing installation in E27 or E40 socket. Can fixed in the wall socket, or hold in a lamp fixture. 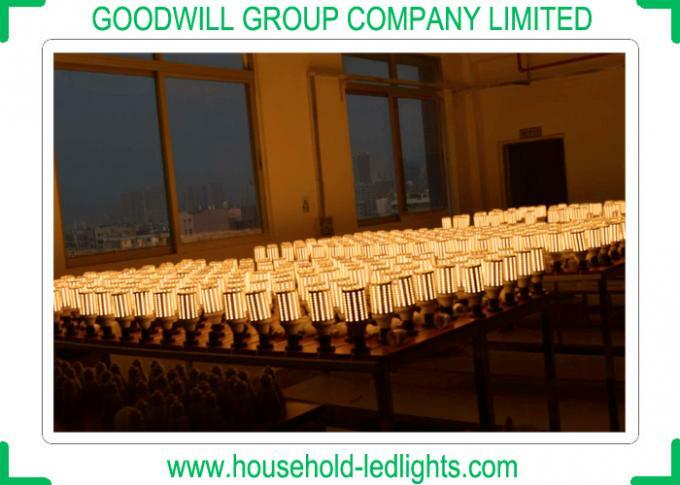 If you need lamp fixture, pls inform us, we also provide charged fixture. Indoor or outdoor applications available.